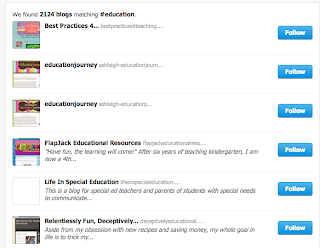 Noggle's Notes on Technology in Education: Feedly or Bloglovin'? Well, for as long as I tried to deny it would actually happen- Google Reader really is going away. In fact, after this weekend, it's gone for good! There are tons of blog posts out there offering suggestions for replacement RSS Readers, and after trying out a couple options I've narrowed it down to two I like. I thought I'd just offer up my opinion of both Feedly and Bloglovin. 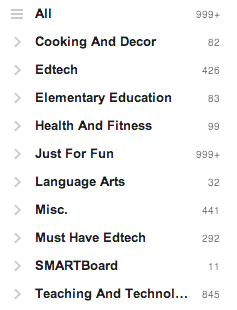 Both Feedly and Bloglovin make it super easy to import all of your feeds from Google Reader with just one click of a button. If you're a Reader user anyway, this is a huge plus! 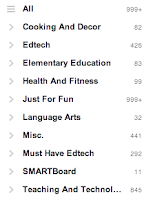 However, I did notice that when I did this, Feedly kept the blogs that I had in different folders or labels separate while I'm having to put all my blogs into categories again on Bloglovin. For me, Bloglovin wins this one. I have really enjoyed being able to add new content, or just test out reading new posts or blogs by glancing through the Popular Posts and Top Blogs sections that are listed at the top of the screen. These are also available on the app, which is great since (during the summer at least) that's where I spend most of blog time. Of course you can also add content by typing in a blog name, keyword, or URL. 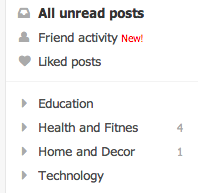 While I do prefer Bloglovin for this, Feedly makes it easy to add content as well! I've had success adding to both readers using # searches. 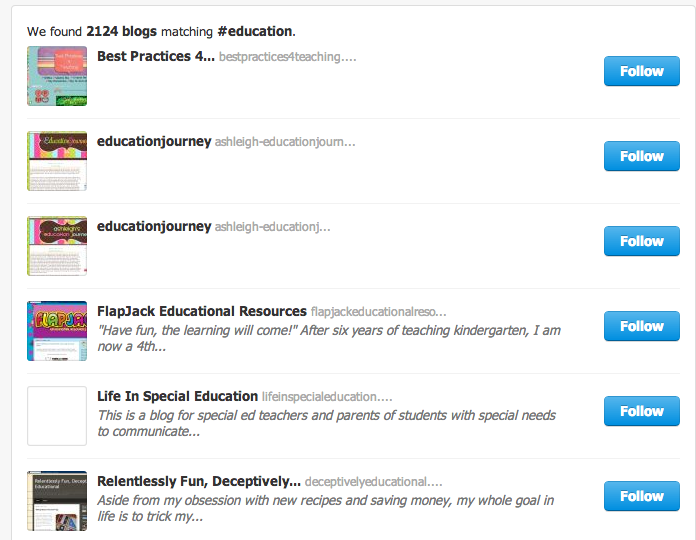 Here's an example of the results when I searched #education. I would love to see an education category added to both services...maybe with Reader leaving us that will eventually happen?